Velux Windows Brighten Up A Dark Room. Do you have a room in your home that is very dark and want some natural sunlight? Skylights are window openings that exist on the roof of a house to let in daylight. Apart from brightening up the room, skylights help to provide a visual connection to the outside world and increases ventilation inside the accommodation. A lot of professionals including architects and builders choose Velux Windows as their choice of ventilating skylight. The Velux company also manufactures other products such as sun screens and roller shutters. What are the Benefits of Velux Windows..? Velux Windows offer several advantages when it comes to fitting in a skylight. The main problem with skylights is that there are prone to leakage in the wet or winter weather. 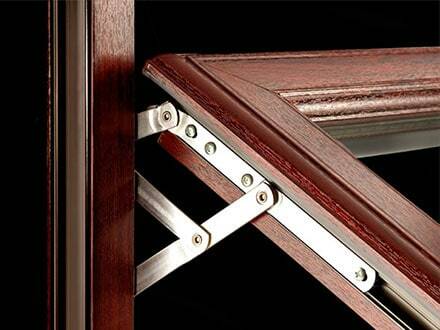 Velux Windows form a good seal for many years and require caulking only once every few years. It is very easy to set up and gives you a good clean finished look. Most modern skylights have double glazing to protect against heat loss and maintain an ambient temperature within any room. The double glazing consists of two layers of safety glass which traps a layer of inert argon gas to prevent heat transfer. This lowers electricity and heating costs in the long run. Velux Windows also contain a special coating to prevent condensation, as well as preventing fading and insulating against environmental noise. A Velux Window is fitted with a surrounding wooden frame giving a beautiful appearance. Depending on whether you can reach the skylight, you can open and shut the windows using either the handle or a special control rod. Some models contain an insect mesh to prevent annoying pests from invading your house. Velux Windows are completely transparent allowing good sunlight penetration at all times. It helps to enhance the natural feel to your room or accommodation, almost as if there is no barrier between the room and outdoors. From the outside, the exterior cladding help portray a smooth outline and offers extra protection. Velux Windows come in many different sizes depending on how much light you want to let into the house, as well as the type of roof you have got. You can also choose for the window to be fixed rather than vented, meaning that it is only for sunlight purposes. Flush mounted skylights, as the name suggested, is where the window is set flush with the surface of the roof. This is more prone to leakage than curb-mounted skylights. Additionally, you can choose a special glazing (ComfortPlus) which offers extra UV protection. If it is a particularly bright day, you can install light shades to reduce the level of light in the room. 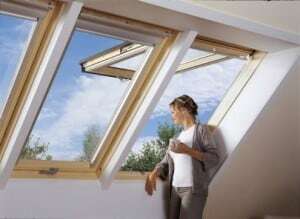 Velux Windows are a popular skylight option for many construction builders and professionals. 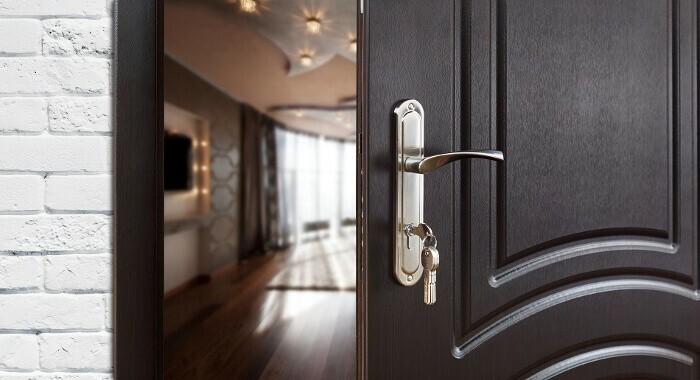 The advantages include minimal leakage, double glazing options, heat loss minimization and good light penetration. Depending on the model, you can open and close the window at will, and it offers a transparent barrier to your room. If you live in a darkened room, Velux Windows help to brighten it during the day and makes it a better place to live in.